Without Norwegian Air, how can you fly to Guadeloupe from the USA? Guadeloupeguide on Without Norwegian Air, how can you fly to Guadeloupe from the USA? Colin on Without Norwegian Air, how can you fly to Guadeloupe from the USA? 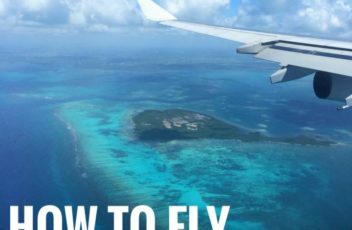 How to visit Guadeloupe without a car – Guadeloupe Guide on Norwegian Air just released its schedule for winter 2017-2018!